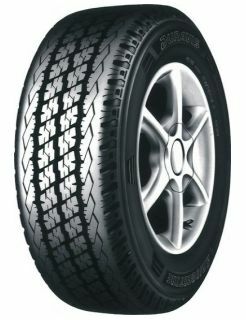 Designed for intensive commercial use, this tyre is highly durable. Offering great all weather performance, high mileage capability and enhanced safety, this tyre can cater for business from the lightest, through to the most severe application use. The tyre features a jointless cap layer as well as sidewall guard protection against kerbing.